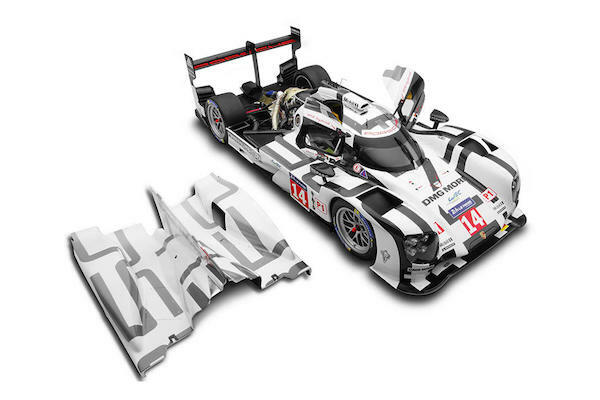 Porsche is selling one-eighth scale models of its triple Le Mans-winning 919 Hybrid LMP1 prototype for a hefty chunk of change—$14,689—but it won't be available for much longer. The pricey model is for sale on Porsche's web store, where it states it is a limited run of 100 models, only four are still available. That means 96 have already been sold. For reference, a brand new 2018 Kia Rio carries a retail price of $13,900, making this more expensive than an actual new car. The list of features on the 919 model make it easy to understand why a multimillionaire might spend that kind of cash on a scale model, however. Porsche says the model is accurate to a tenth of a millimeter. It was constructed with a mixture of handcrafted artisanship and high-tech machine tooling, the same as that used to build full-size prototype vehicles. Even the smallest of metals in the model are made from aluminum or pewter, and all the paint is applied by hand. All together, Porsche says the models took 3,000 hours of work, shouldered between a small model-making team. Every one of the 100 cars can be opened up, their engine clamshell removable and its doors open. Each comes with a display case complete with a numbered plaque and the signatures of some of the 919's drivers—Romain Dumas, perhaps? If you're a Porsche nerd and have more than 14 grand to drop on a car you can't drive, you'd better move fast. 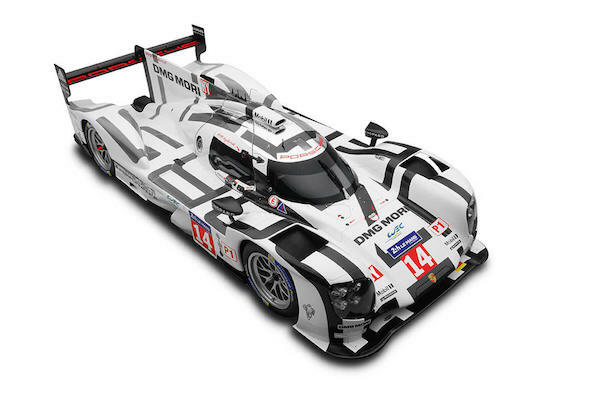 The four cars left probably won't spend much more time on the market than the 919 Hybrid Evo's record Nürburgring lap. The mastermind behind SCG seeks to enter the 24 Hours in 2020.